Obituary for Kathleen Eva Hirst | Danbury Memorial Funeral Home and Cremation Services LLC. Kathleen (Kathy) Eva Hirst passed away peacefully on Wednesday April 10, 2019 surrounded by her family. Kathleen was born on November 13th in Danbury, CT to the late Catherine McCarthy (Douglas). She is the beloved wife to Kenneth (Ken) Hirst, and they built a beautiful life together living in Connecticut, Massachusetts, and North Carolina. Kathy and Ken spent the last year retired, living life, and being grateful for each day. Prior to retirement Kathy worked in the pharmaceutical industry at Boehringer Ingelheim and Sunovion Pharmaceuticals. While she worked, she always made time to watch (and scream for) all of her children as they participated in their respective sports. Kathy enjoyed spending time with her friends and family, as well as dancing, and decorating her houses, among countless other hobbies. Kathleen is survived by her loving husband, Kenneth Hirst, of 24 years, her daughters Kaitlyn Trowbridge and Stephanie Hirst, her son Andrew Whitlock, her son-in-law Ryan Trowbridge, future daughter in-law Veda Kermashek, and granddaughter Mia Kathleen Trowbridge. She is also survived by her brothers and sisters, Joyce Proteau, Harold McCarthy, Michael McCarthy, Ellen Shost, and Timothy Fabian, as well as many nieces, nephews, and cousins. She was predeceased by her brother, Douglas McCarthy. The family expresses sincere appreciation and gratitude to the entire staff at Regional Hospice and Palliative Care Center in Danbury, CT. The compassion and care that Kathy and her family received was immeasurable, and for that they will be forever grateful. 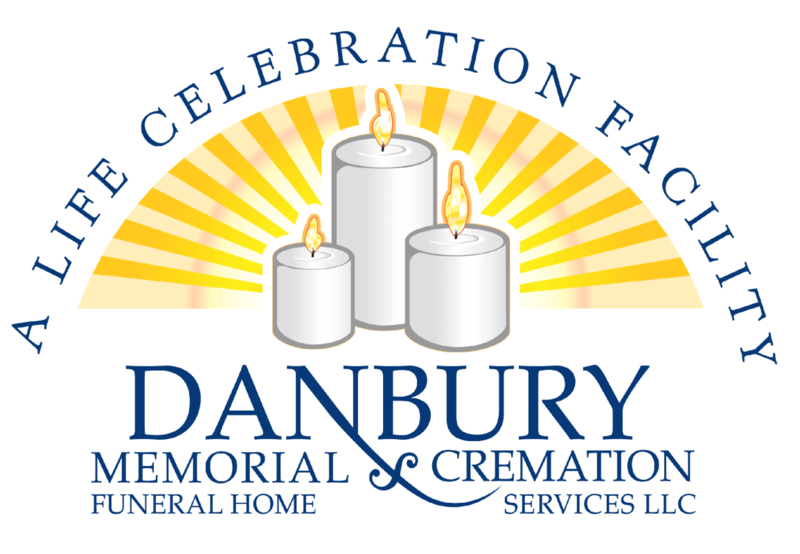 A memorial service will be held at Saint James Episcopal Church located at 25 West Street, Danbury, CT on Wednesday 04/17/2019 at 1:00 PM. There will be a short interment following the service in the Saint James Memorial Garden. In lieu of flowers, please consider making a donation to Regional Hospice and Palliative Care Center for Comfort Care & Healing or Girlygirl PARTS: Team Kathy Strong. To leave a condolence or light a candle in her memory, please continue to the Tribute Wall Tab.